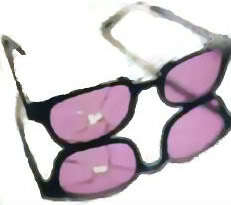 Are There Cracks In Your Rose Colored Glasses? Home/beliefs, Blog/Are There Cracks In Your Rose Colored Glasses? Rose-colored glasses with cracks in them. If you have on rose-colored glasses does that mean you won’t see what’s really going on? Is it possible to be too positive? The answer may be yes and no. I was speaking to a friend the other day who told me that she was going to buy a new car. Keep in mind that my friend is always complaining about money and how many payments she has to make each month. Her car only has 56,000 miles on it. How many times have you said I’ll buy this now and pay for it later? I’m expecting a big check and when the check came you used it to pay another bill. I think we’ve all done that sooner or later and years later wonder why we have so much debt. This causes us to buy houses we can’t afford and a closet full of clothes. Everyone I know says, I can write a book; someday I will. They say that 81% of the population says they will write a book and less than 1% ever do! The point is that ‘saying’ and ‘doing’ are two different things. Maybe writing a book isn’t up your alley so why even put it on your list. Studies on ‘positive illusions’ conclude that optimism becomes maladaptive when it causes us to overestimate our current abilities. A little dose of pessimism might actually work in your favor if it prevents you from investing in something foolish like a house you don’t need or a business that doesn’t have a chance to succeed. I’m not suggesting you look at the world as all ‘dooms and gloom’ but a little dose of rain might put you back on the right track. Coincidence is something that happens to you when you focus on what you want. Your own world is full of possibilities that just need a second look. Instead of dreaming about what you would like to have, why not focus on the things in your neighborhood of opportunities. You know we all have them. We only need to train our minds to look for them. Many call them ‘coincidences’ and say that some people have good luck. Consider that within your life, there are many people who would be willing to help you explore those coincidences. 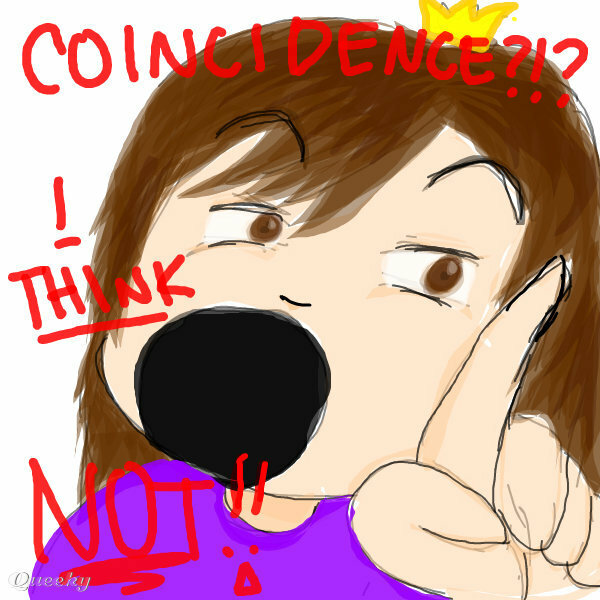 A coincidence can quickly turn into a possibility if it’s given some attention. Maybe it’s time to take off those rose-colored glasses and peer into your true potential. Lisbeth Calandrino helps individuals build sale and customer service strategies. She has been guilty of looking through rose-colored glasses. Lisbeth can help you and your team look at your own possibilities. She can be reached at Lcalandrino@nycap.rr.com. Reality at times for some people is impossible. They need to be an ostrich. They don’t mean too, it’s just more comfortable to them. And let’s not have anyone ever be uncomfortable. You mean they would actually have to face what the truth of the situation is. I hope it didn’t crack your glasses. Thanks for the comment and hope everything is good.